Classic and modern design advances trend. 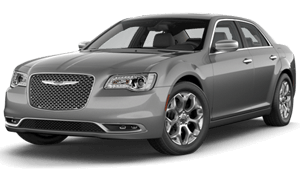 The Chrysler 300 stands the test by standing by a distinctive lineage of power, luxury and everlasting style. Confident without conceit, it’s a machine of the ages for the sophisticated and discerning driver. One who recognises worth, understands design and appreciates dynamic performance. Some call it maturity. You’ll know it's premium - everything. lt’s time to show the world what you’re made of. 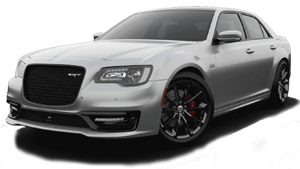 Experience the 300 SRT, book a test drive online. Request for the latest brochure on the 300 SRT. Want to know more from the team at Bathurst Chrysler? Get in touch with us!